Vodafone has launched two new monthly prepaid packs at Rs 549 and Rs 799 to counter the rivals Airtel and Reliance Jio. 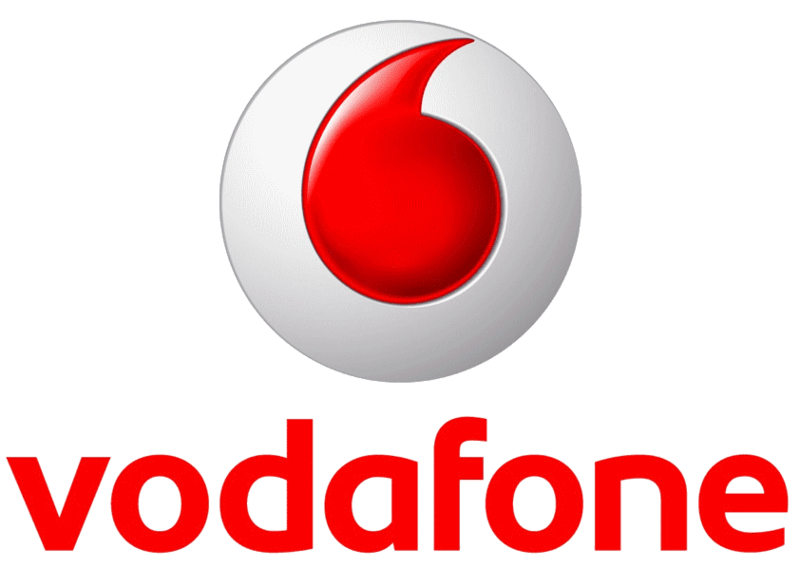 Vodafone Rs 549 Prepaid Plan offers 98 GB for 28 days with a daily limit of 3.5GB data per day. The combo plan also gives unlimited voice calling to users, with free local/STD calls with roaming included. Subscribers also get the benefit of 100 texts/SMS per day. 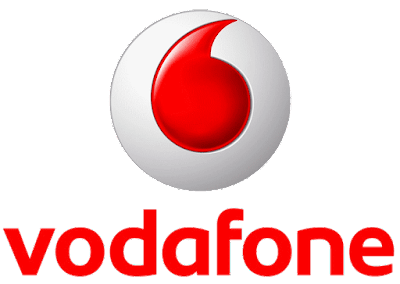 Vodafone Rs 799 Prepaid Plan offers 4.5 GB of daily data usage Vodafone will be offering 126GB data in total for 28 days. In addition, users will also get additional benefits like unlimited local/STD and roaming calls and 100 SMS free per day. Both plans compete directly with Jio’s Rs 799 plan which offers a total of 140GB of 4G data, with a 5GB daily usage limit. Jio offers 0.5GB more than what Vodafone gives under its Rs 799 plan. The pack also gives unlimited local, STD and roaming calls along with 100 free texts.